The following tools are used by various programs in the learning community. 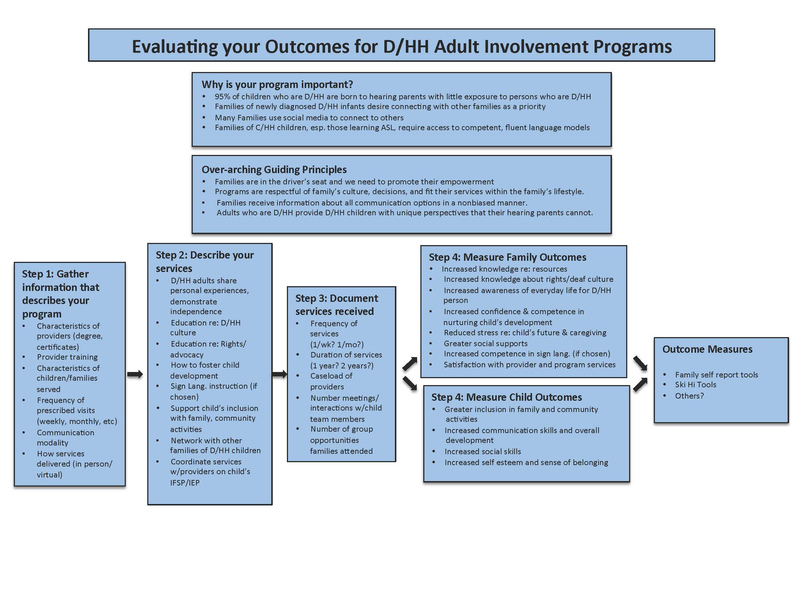 Although none of the tools completely capture all the outcomes reflected in the Evaluation Framework, they serve as examples of questions and formats that are worthy of consideration. None of these tools should be used without permission or without referencing authorship.